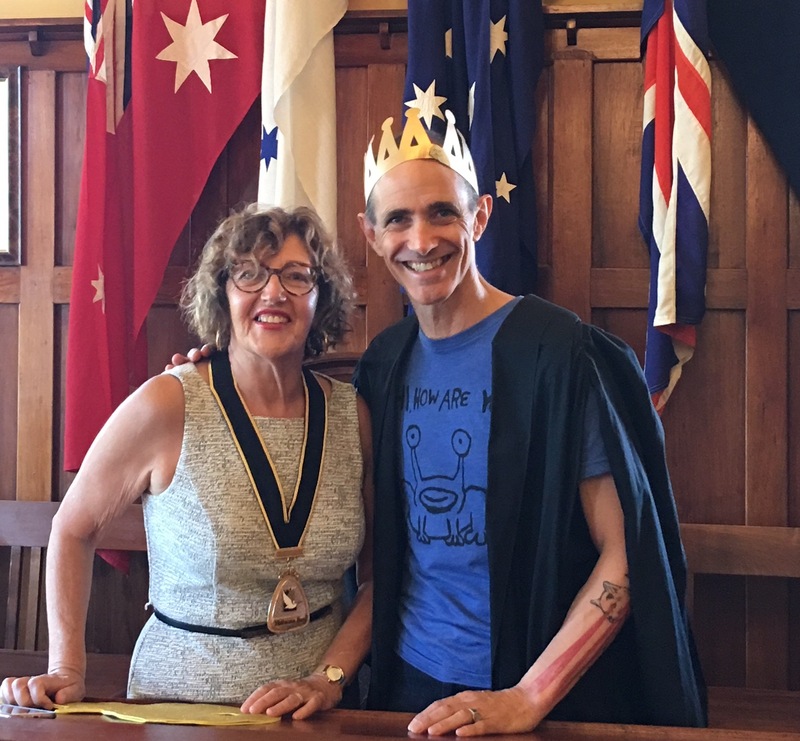 Children’s author Andy Griffiths has been named Hobsons Bay Citizen of the Year. 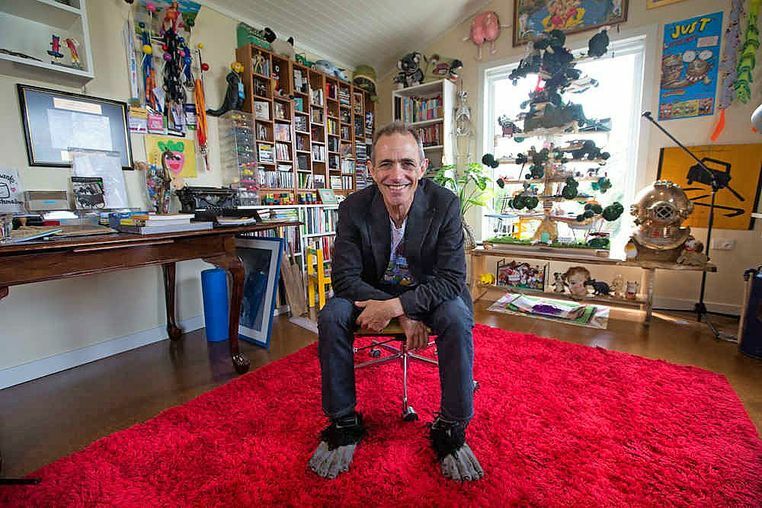 Griffiths, who wrote Australia’s bestselling book of 2015, The 65-Storey Treehouse, moved to Williamstown from St Kilda in 2002 seeking a quieter pace of living. He never planned for the “good fortune” of having the Williamstown Literary Festival start on his doorstep the following year. Griffiths said he was thrilled to have been able to serve the community by participating in the festival every year bar one, as well presenting at last year’s inaugural Write by the Bay awards. Griffiths said he was in awe of the staff, volunteers and bookshop owners who worked long hours to make the festival happen. “I truly feel that it’s every bit their award as much as mine and would like to accept it on their behalf,” he said. Griffiths said he wasn’t sure what extra duties and responsibilities being Hobsons Bay’s top citizen would entail, but he hoped to be able to park where he wanted and get a giant key that opened everything. Seabrook’s Abbey Brown, who coaches the Altona Junior Football Club under-15 girls and was instrumental in starting the Laverton Magpies women’s team, has been named Hobsons Bay’s Young Citizen of the Year. 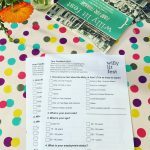 Small Beginnings – Willy Lit Fest Turning 15!